Ships' electrical systems treat all electrical installations on ships. From the basic design of the system to power generation, distribution to consumers, automation, remote control, nautical equipment and communication systems is discussed in detail. 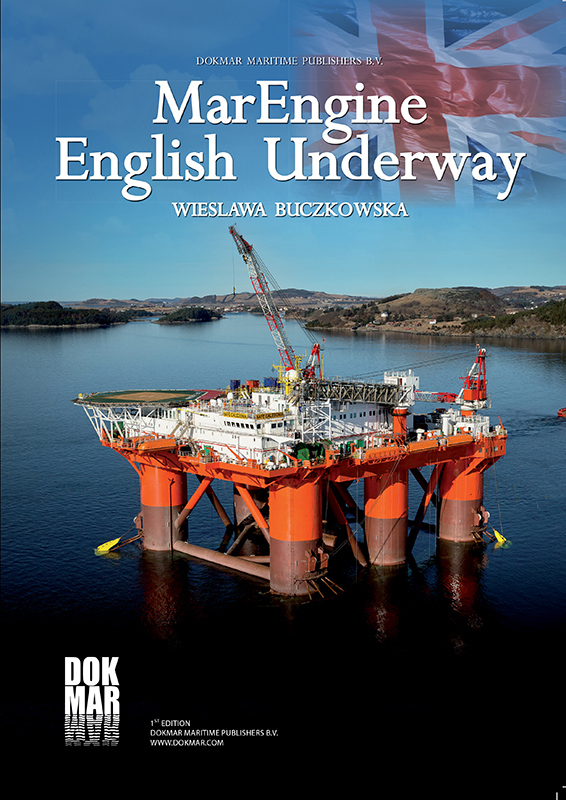 The related work in the engine room and the bridge and the influence of the system are discussed in the draft. 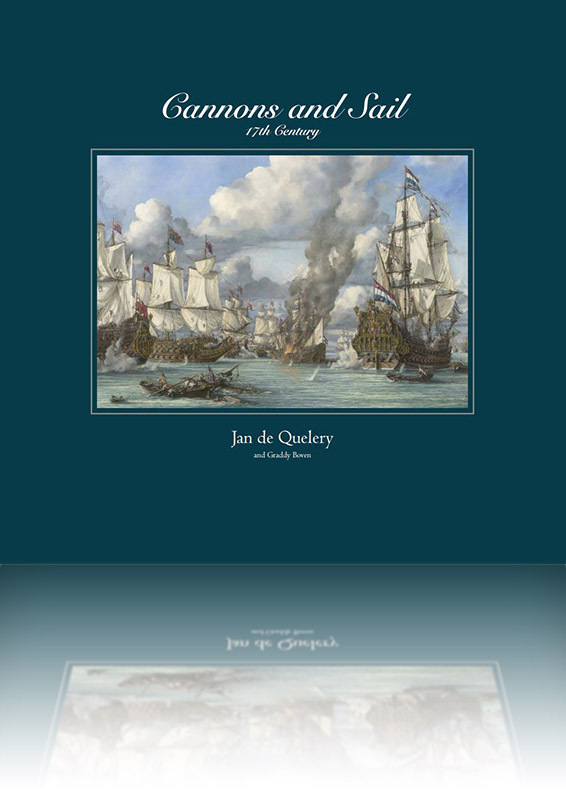 The book is intended for those interested with knowledge of electrical systems on land or with limited knowledge of electrical systems on board ships. Ashore electrical systems are divided into power generation, power distribution, switching and distribution of low voltage and for all these systems are different specialists available. 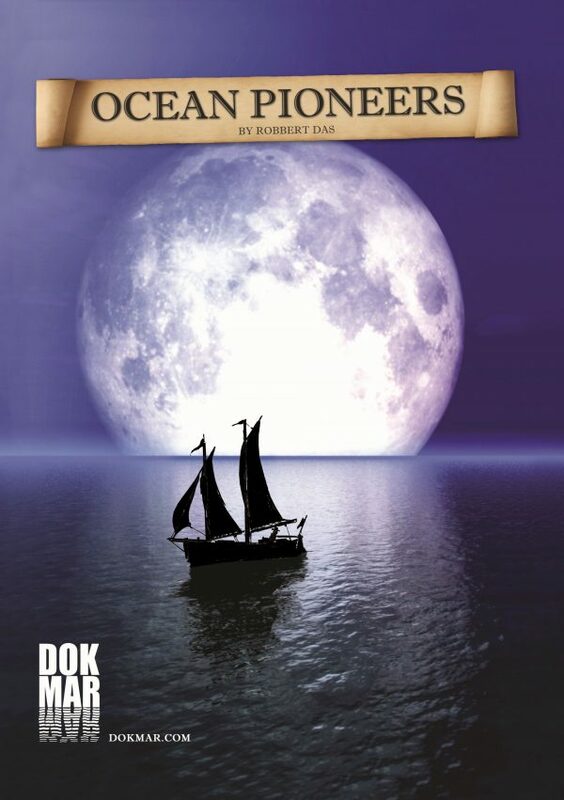 Aboard the responsible technical officer will need to understand the entire system. 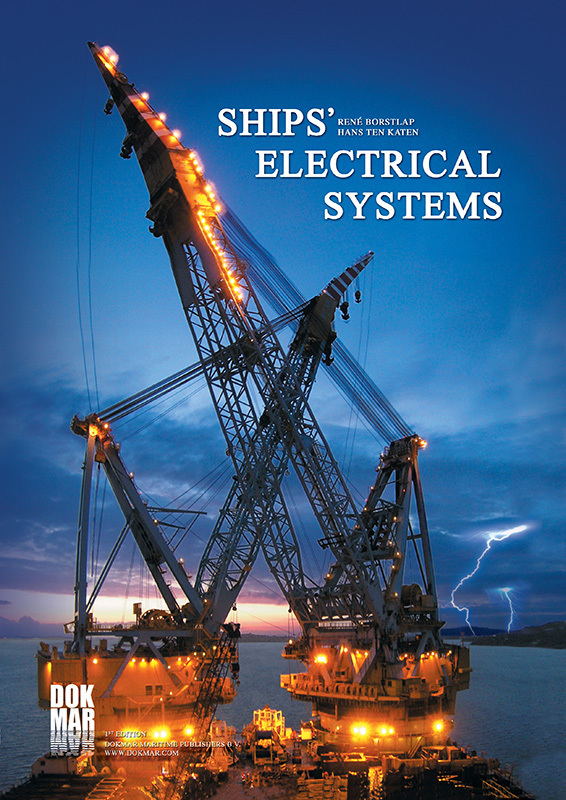 This book provides some simplified principles of electricity and describes the specific requirements for ships. 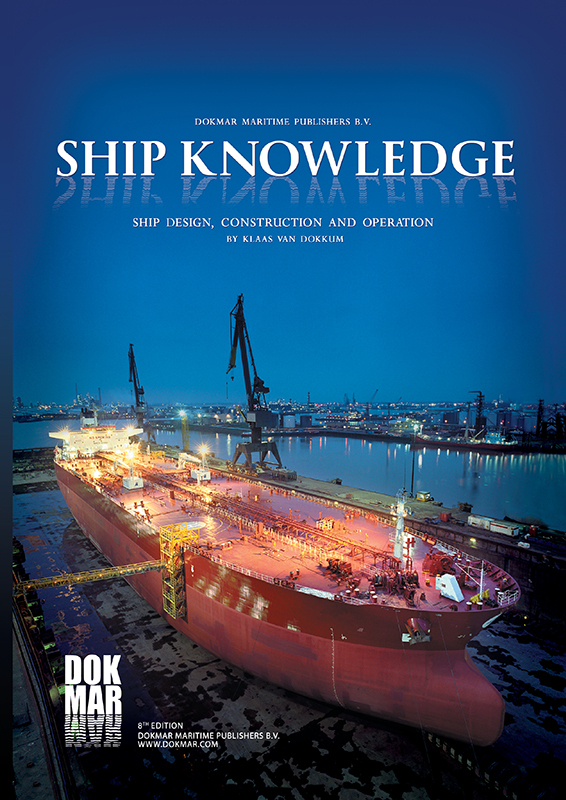 After studying this book, you have a basic knowledge of electricity and the special application on board ships.